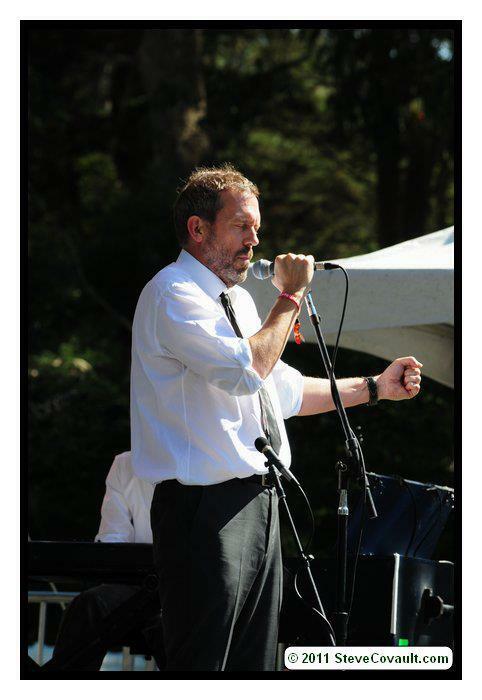 Hugh Laurie at Hardly Strictly Bluegrass Festival- 01.10.2011. Hugh Laurie at Hardly Strictly Bluegrass Festival- 01.10.2011. Wallpaper and background images in the Hugh Laurie club tagged: hugh laurie actor 2011 appearence public concert blues album hardly strictly bluegrass festival let them talk.